Following Barry's death in 2011, his Bond soundtrack successor David Arnold said, "Meeting him was like touching the hem of God's frock. Today, everyone is saying the same thing: he was the governor and it's a sad and profound loss." 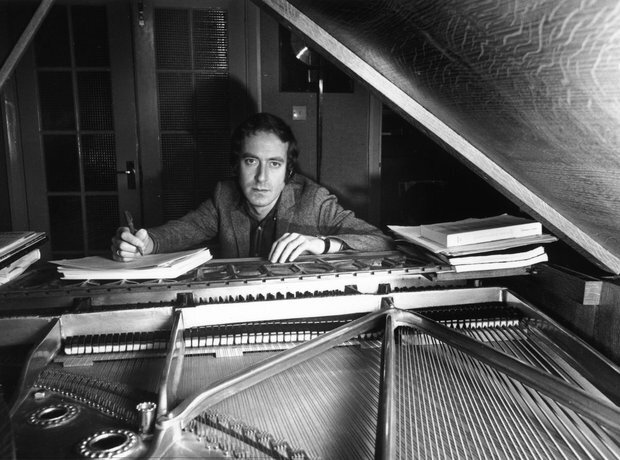 Music producer Mark Ronson wrote, "Goldfinger Diamonds Are Forever View To A Kill ... & Midnight Cowboy, Out of Africa, You Only Live Twice etc ... every time John Barry sat down to write a score, he wrote a modern standard."